Welcome to Louis in Koblenz! 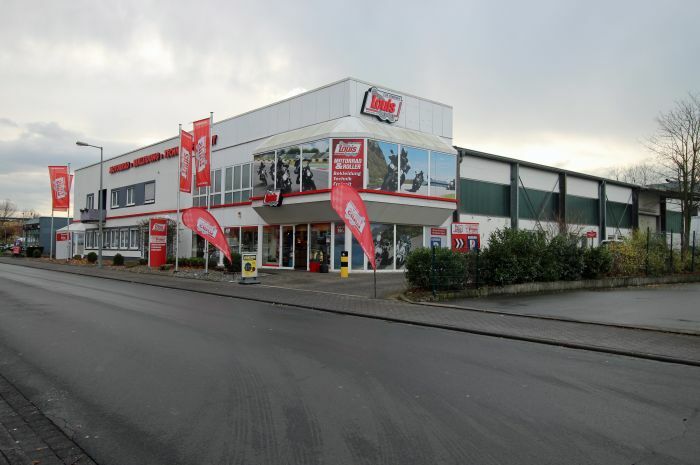 In the fortress city of Koblenz, not far from the "Deutsches Eck", where the Rhine and Mosel rivers meet, you'll find our impressive Louis GIGAStore and the exceptional range of motorcycle goods offered by Europe's no. 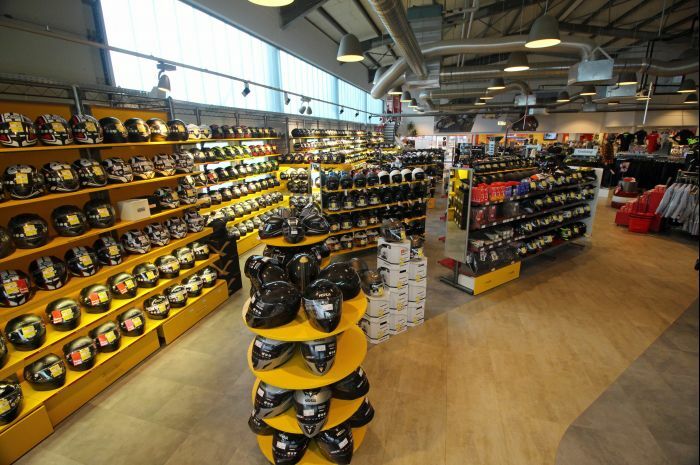 1 for motorcycling and leisure. 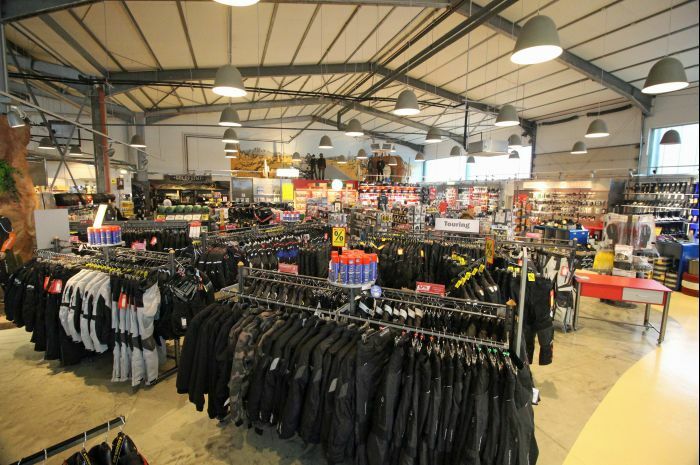 We are constantly updating our impressive range of exceptionally good value motorcycle clothing and motorcycle accessories. 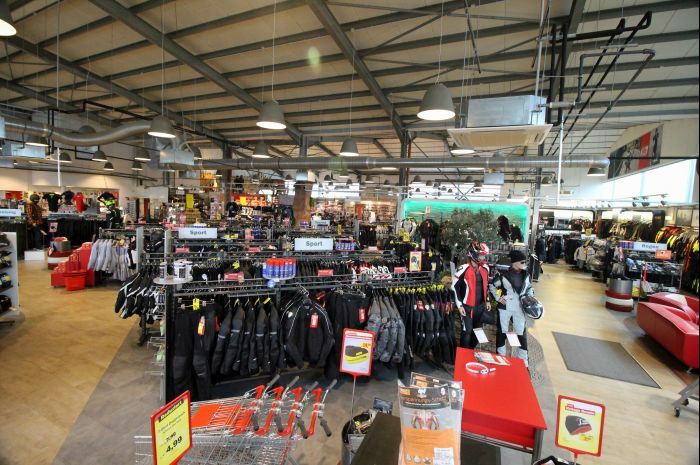 Excellent transport links, the store's proximity to the motorway and ample parking right outside the door ensure that the Louis GIGAStore in Koblenz is a popular drop-in with all motorcycle enthusiasts. It's always worth a visit. Rhine or Mosel? That is the question. 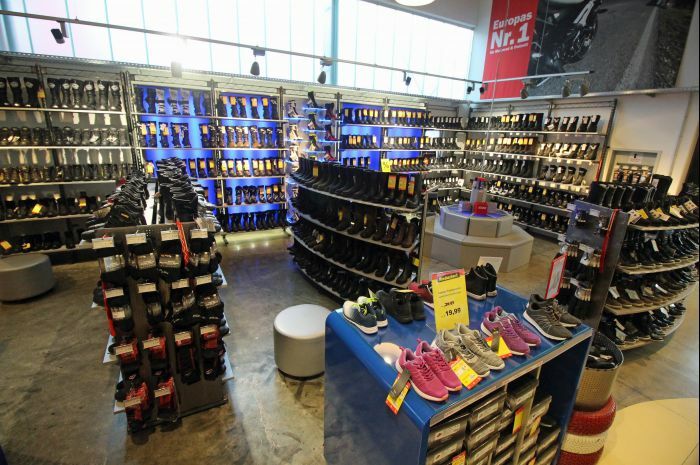 Whether you're just passing through, just happen to be in the vicinity and are planning to take a spin, either solo or with friends, you will find the Louis GIGAStore a great starting or meeting point. Follow the roads up and down the Rhine or alongside the Mosel – and you'll find it hard to choose among the countless stunning views, landscapes, forests, sights and curves just waiting to be discovered and explored! Enjoy!